4. The most famous person to ever play football for the University of Michigan was _______________. 5. The legendary director of Western films famous for creating images like this was ______________. 6. Special bonus image: how does it fit the theme? 6. It's written by a Ford? 3. Ford vintage car of some sort. 4. Someone whose last name is Ford, I imagine. 5. I can only think "F. Stone" so is the F for Ford? 6. Gerald Ford really liked this play. 6. they have to ford a river in it? 6. you couldn't a-ford to go see it? 2 Ford Theater, where apparently Lincoln was caught having a night on the town with Queen Victoria. 3 Ford! We don't have to give the model number, do we? Probably Model T. Unless it's a Model A. Or the much sought-after collector's item the Model Q. 6 Because Harrison Ford played the male lead in this particular production? Because the playwright was Maddox Ford Maddox? Because the famous closing number is titled "Ford a River for your Love"? Because the tickets were priced to be afFORDable? THE THEME IS Ford - sorry the cat all capped me! 4. Somebody else named Ford. 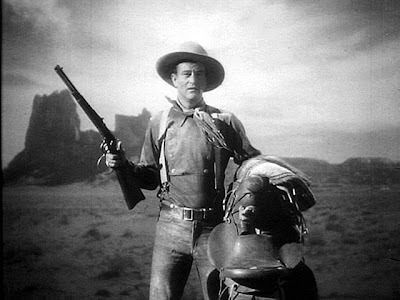 5. the great John Ford!! 6. Maybe starred or was directed (or written?) by somebody else named Ford--?? The theme has something to do with, uh, Ford. 6. Um.... written by Jasper Fforde? 1. 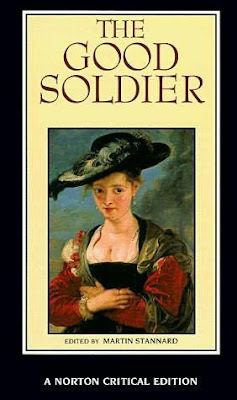 "The Good Soldier" was written by FORD Maddox FORD. 2. 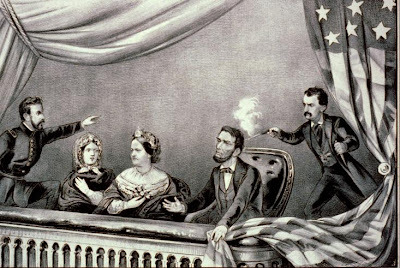 Mr. Lincoln was killed at FORD's Theater. 3. 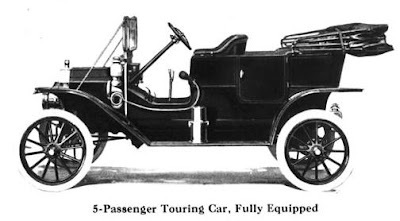 It's a FORD; specifically a varietal of the Model T.
4. Michigan's most famous football player would be American President Gerald FORD. 5. The definitive director of Western films was John FORD. 6. 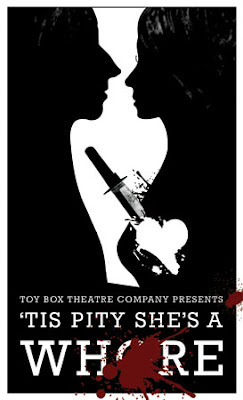 "'Tis Pity She's a Whore" is by the other John FORD, the Jacobian dramatist. Not the same guy. The theme? Left Handed Methodists. Exclamation Points this week to the unstoppable la gringissima, the only barely stopable Mrs.5000, and the very difficult to stop DrSchnell. Also to the Jacobian dramatist John Ford. @IamSusie: Googling is SOOOOO cheating. @Calico: The correct form is actually The cat put a cap in my-- oh, wait, I see what you mean. Never mind.